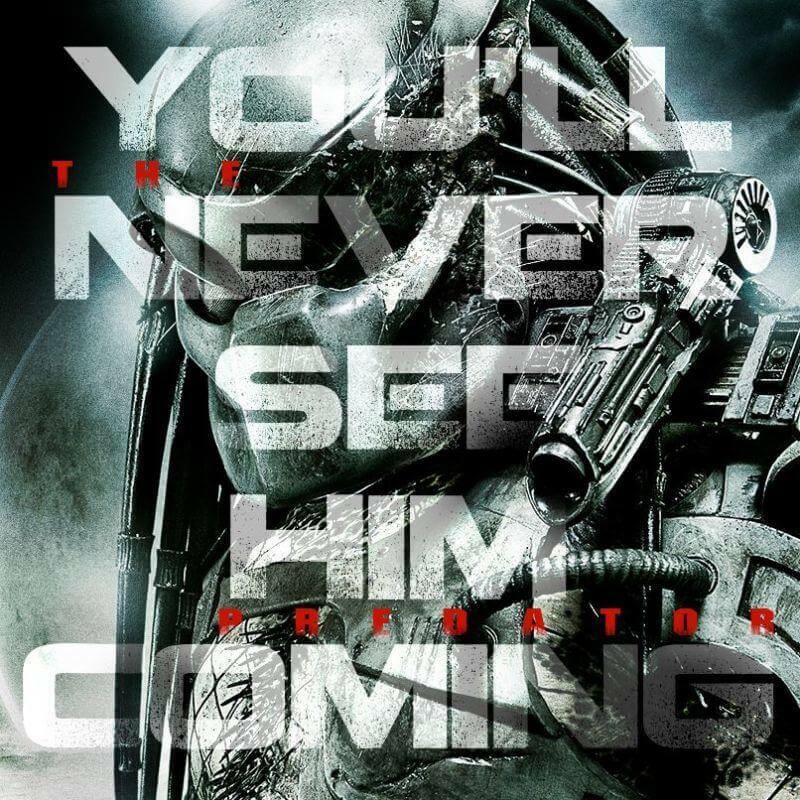 Interestingly enough this is not Black’s first go around with the Predator. In the original 1987 release starring Arnold Schwarzenegger, Black was brought on to help with the writing of the script. He eventually wound up with a part in the film as well as the joke telling Hawkins. 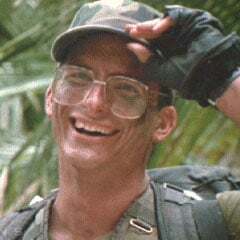 Not counting Hoppers team, Hawkins was the first victim of the camouflaged demon. Currently, there is no listed start date or casting news but we can expect details to begin coming out in the very near future. 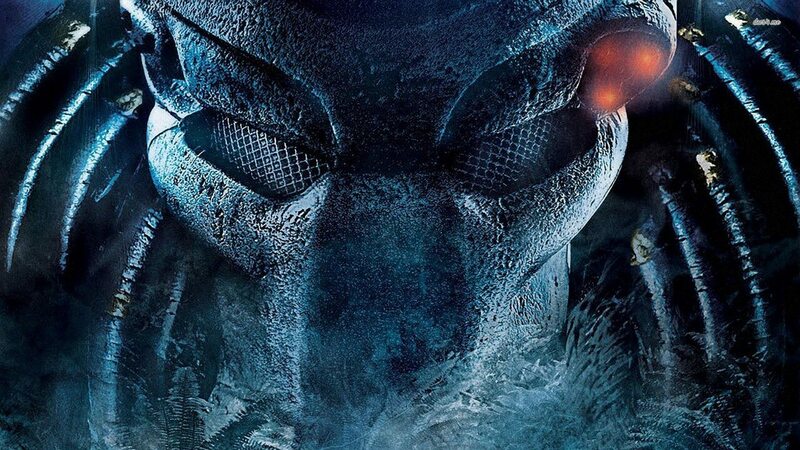 Are you excited for a new Predator film? Should Arnold make a return in this sequel? Be sure to let us know in the comments below and check back for future updates.